I love this view of picture books! 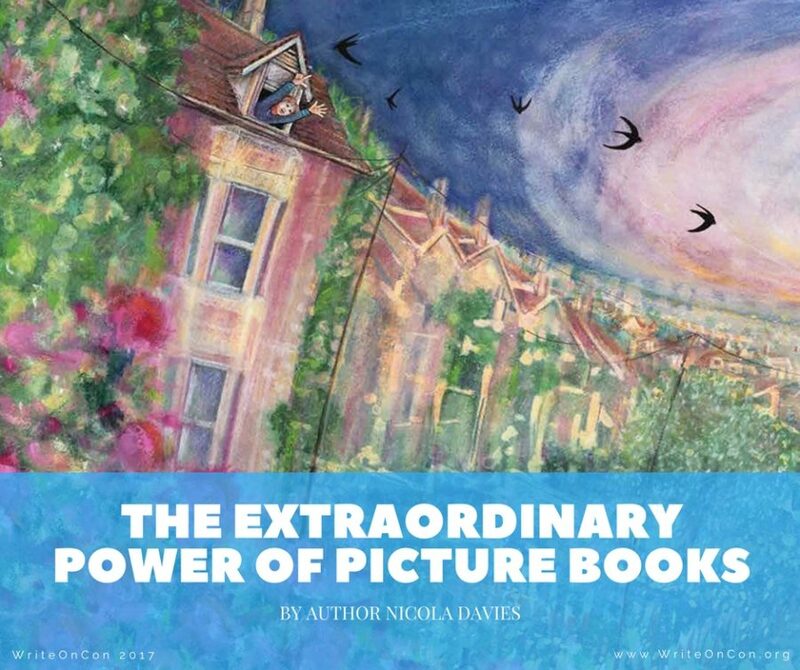 “A picture book is intimate, almost more than any other kind of artwork apart from music. It inserts itself directly into the very being of the reader, and in that moment ceases to be my work and becomes theirs.” I have never thought of it that way, and yet I find it to be so very true. I love your passion for picture books, Nicola. You’ve described their powers so nicely. And wow, you’ve certainly had some amazing books published. I’m going to find Promise and King of the Sky. Your books sound beautiful Nicola, I’m going to request them now from my library. And I have to say this: I was a massive fan of The Really Wild Show growing up. You and your fellow presenters instilled a love of animals in me and countless others.